When will your child make their Musicality ‘Debut’? What better way to start the day then having fun with your favourite little person! We understand that you’ve probably been up for a few hours and may have already taken another child to school…so take some time out for you and your little one and treat yourselves to 45 minutes of fun! Our ‘Debut’ classes introduce babies and toddlers to their very first taste of music and movement. The classes are designed to feed their senses and imagination. From colourful toys, puppets and musical instruments to songs, rhymes, games and sensory play, and let’s face it…who doesn’t love bubbles! Each class takes place in a local community hall or centre and is easily accessible for you and your child. We cant wait to meet you and welcome you and your child to our Musicality family! 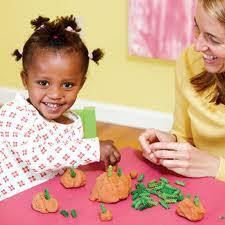 Each class includes music, instruments and sensory play. Each half term is themed and offers progressive learning. 45 Minutes of pure fun to start your day the the happy way! 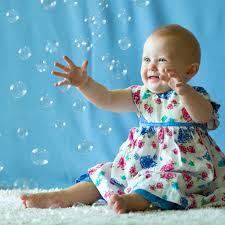 Each class includes musical instruments such as drums, bells, maracas, rhymes and songs and sensory play. Each half term is themed and offers progressive learning. Our classes will also benefit parents and/or carers who are struggling with post natal depression. Singing and dancing is proven to reduce stress and can significantly improve symptoms of post natal depression and the ‘baby blues’. Attending a group with like-minded people offers you a ‘safe space’ to enjoy time with your baby/toddler and to lift your spirits. All classes are £5 per session and are payable per term. Places are strictly limited to 12 per class, so early booking is advisable. Not sure if you’ll like it? Then please have your first session for FREE. Once you have enjoyed your ‘Debut’ session, we will invoice you for the rest of the term…Its as easy as that! All Musicality staff members are DBS checked. Parents, Guardians, Carers stay with the children throughout the session.